Our reviews provide a subjective look at golf equipment, golf balls, training aids, books, and apparel. We use a comparative approach against products that we are familiar with and have used personally. We utilize a small review team of golfers with USGA established handicap indexes ranging from scratch to 25. 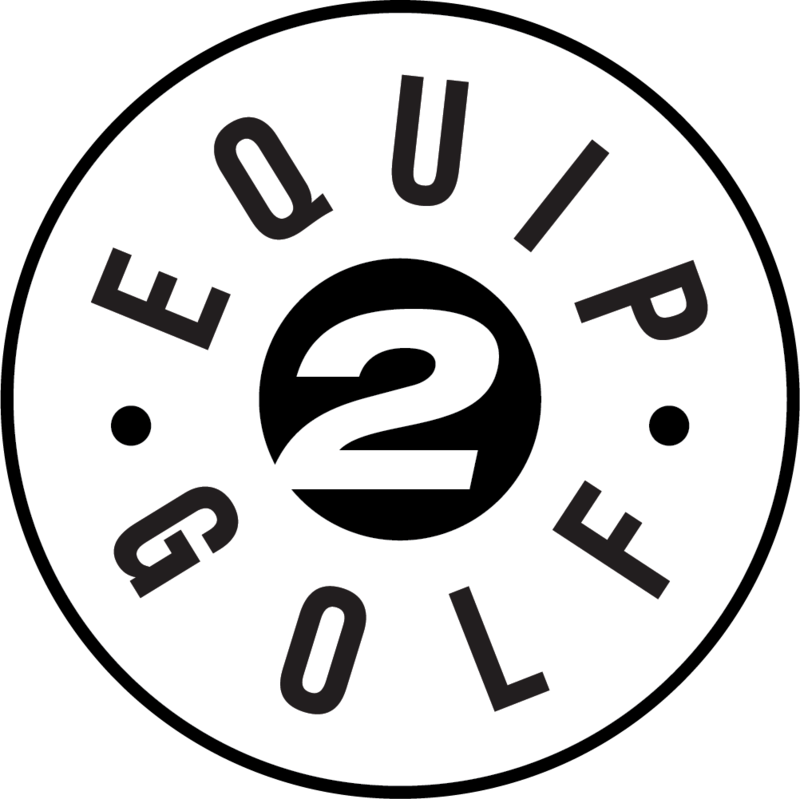 Golf equipment reviewed is utilized both at the range and at the course. 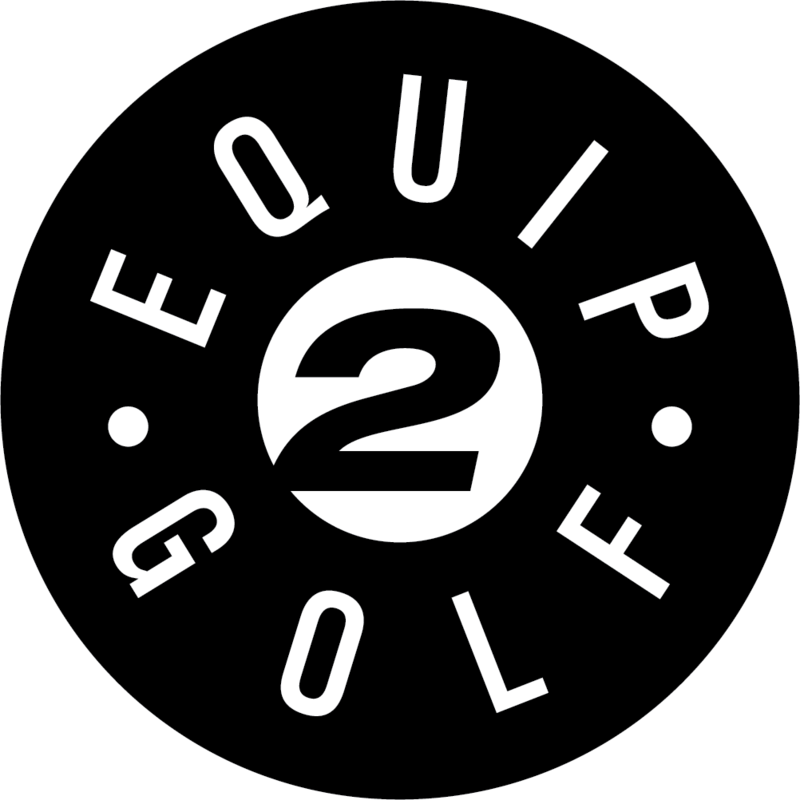 We will consider featuring any product we receive to review as a featured Golf Essential on the site. Use them in site promotions and giveaways. Keep them for personal use. Donate them to an organization. Important golf things: basic, indispensable, necessary.